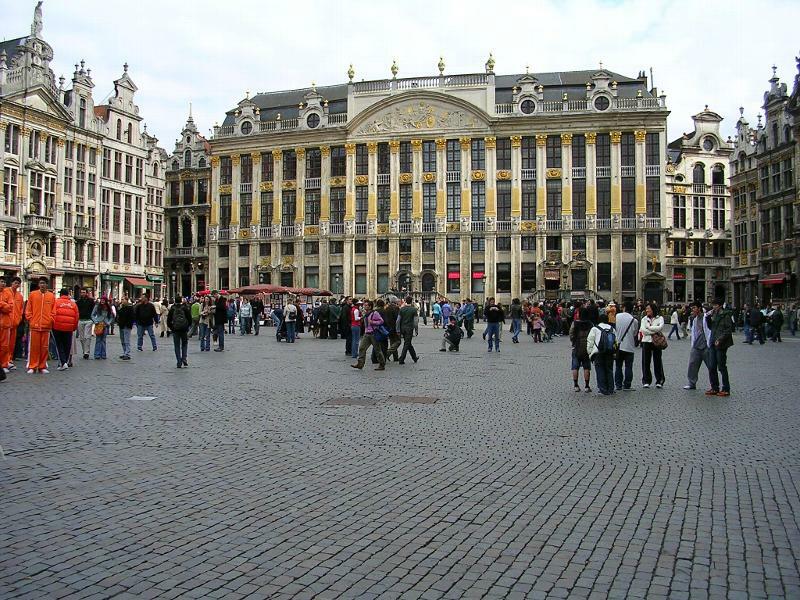 Grand Place, Brussels, Belgium* — This excellent and elegant square is lined with Guild Houses, the equivalent of Labor Union Headquarters today, which were built to impress and outdo their neighbors. 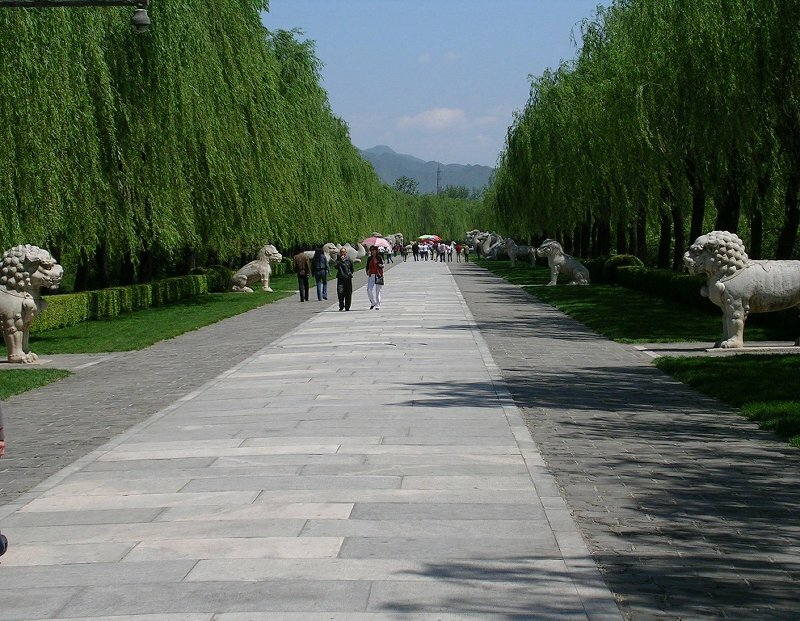 Imperial Tombs of the Ming and Qing Dynasties, north of Beijing, China — The region of these tombs is marked by a Royal walkway, known as the Spirit Way. It was the route taken by Chinese emperors to visit their ancestors. 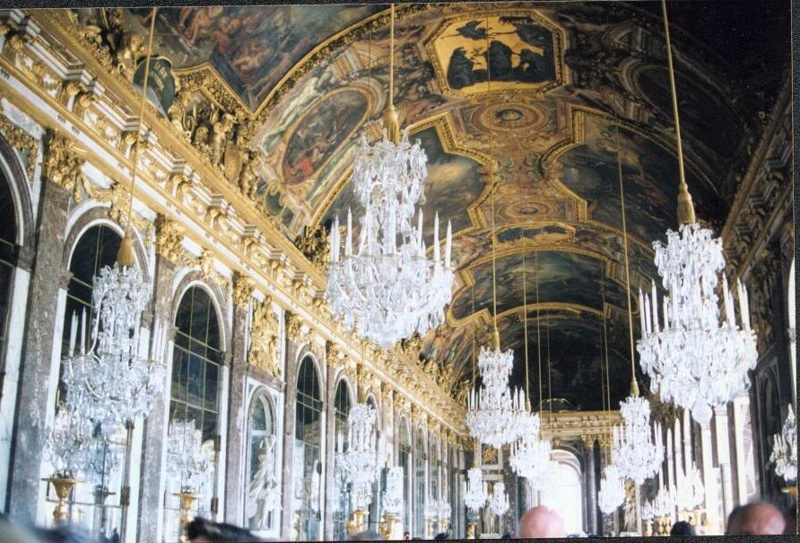 Palace and Park of Versailles, France — Versailles is the epitome of decadence and ornate expression. 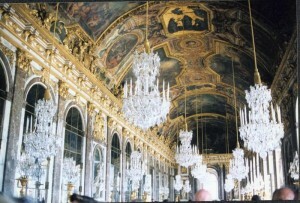 The palace of Louis XIV has hundreds of rooms and elaborate formal gardens. 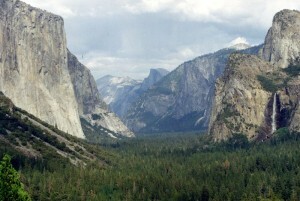 Yosemite National Park, California, USA — Yosemite is one of America’s premier national parks. It is a marvelous example of the effects of glaciation on the landscape. 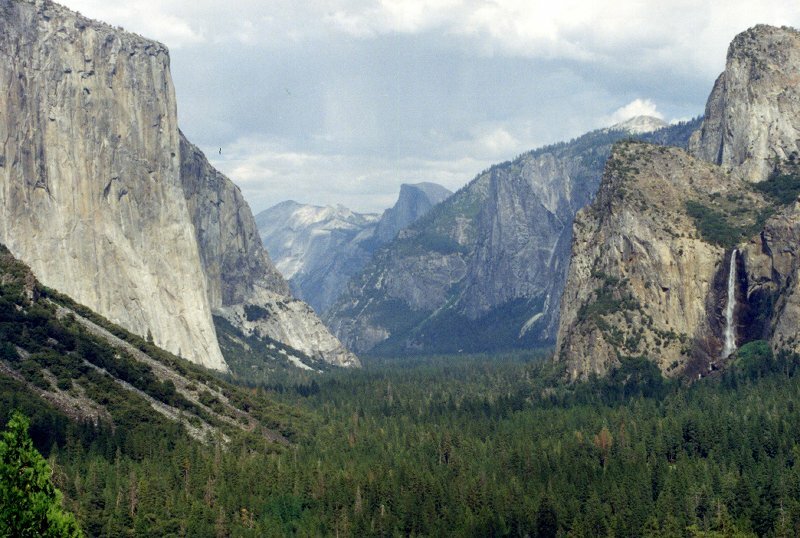 The noted conservationist, John Muir, spent much time in Yosemite Valley. 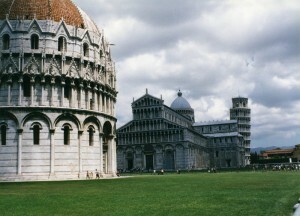 Piazza del Duomo, Pisa, Italy — More appropriately called the Piazza dei Miracoli, this large park-like open space houses the famous Leaning Tower and its associated Cathedral and Baptistry. 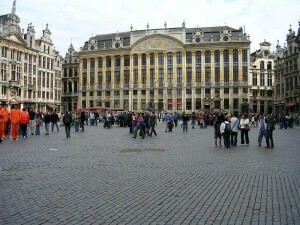 * This property is a stop on my walking tour of Brussels. You can purchase this or any other of my over 250 walking tours for cities and towns around the world by clicking on “Walking Tour Store” on this website. Digital copies are only $1.49 each.. 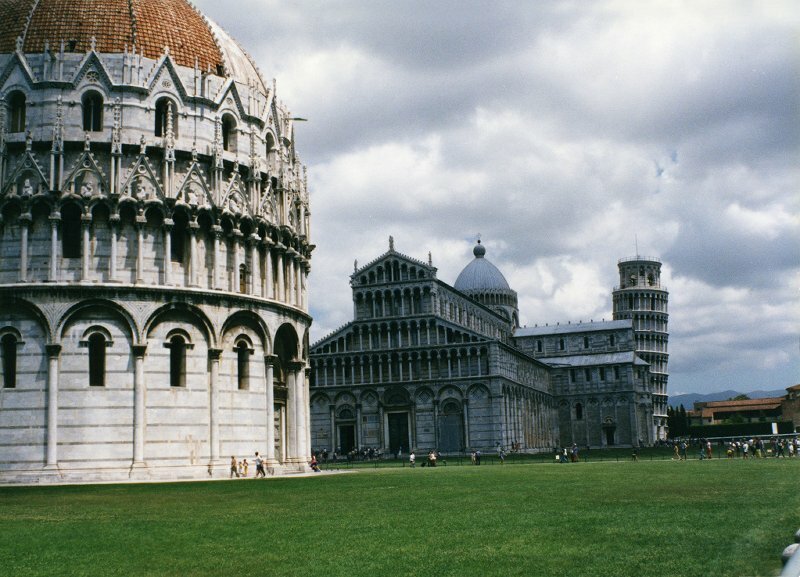 This entry was posted in Favorites, World Heritage Sites and tagged Belgium, China, France, Italy, US National Parks, World Heritage Sites, World Travel. Bookmark the permalink.